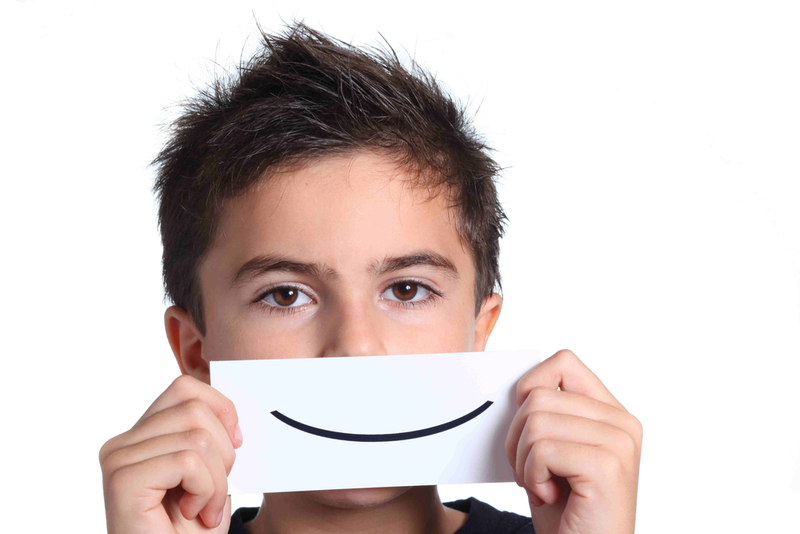 Does Your Child Have Malocclusion? Did you know thumb sucking and mouth breathing can cause malocclusion? A misaligned bite or “bad bite” affects your overall health such as your speech and breathing. A bad bite is any irregular contact between the teeth of the upper jaw with the teeth of the lower jaw. Sometimes, in very extreme cases, it may even affect your looks. Statistics show that 90 percent of school-aged children experience some degree of malocclusion, while only 10 to 15 percent require treatment. Treatment is most commonly sought for cosmetic reasons. If your child has a “bad bite” your Forth Worth orthodontist, Dr. Cabal, will be happy to sit down with you and discuss your child’s individual case and treatment options. 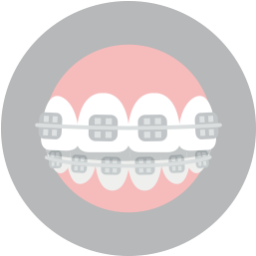 There are different types of malocclusion which include an underbite, overbite, crossbite, a deep bite, a narrow arch, or teeth crowding. Underbite: An underbite is when the lower teeth protrude past the upper teeth. It can be due to the undergrowth of the lower jaw, overgrowth of the upper jaw, or both. Sometimes, if your child is missing upper teeth it can result in an underbite. Overbite: An overbite is when the upper teeth protrude over the lower teeth. Now called an “overjet” years ago children with an overbite would often be referred to as having “buck teeth.” An overjet can cause abnormal wear on the bottom teeth, gum irritation, and jaw and joint issues. 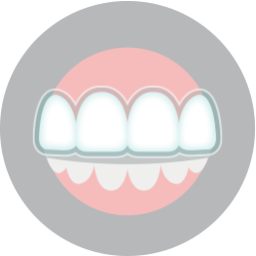 Crossbite: A crossbite is when the upper teeth bite on the inside of the lower teeth and occurs when both the upper and lower jaw are misaligned. It may involve only one tooth or a group of teeth. 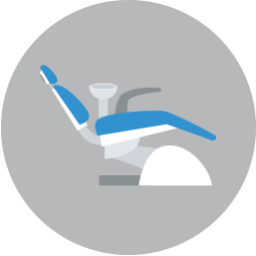 A crossbite can cause abnormal wear on the teeth, bone loss, and gum disease. Deep Bite: A deep bite is when the upper teeth overlap the lower teeth so far that the lower teeth come in contact with the upper palate (gum tissue) of the mouth. This can cause abnormal tooth wear and damage to the upper palate. Narrow Arch: A narrow arch (the length and width of the line of the person’s teeth in their jaws) can cause crowding and overlapping teeth.